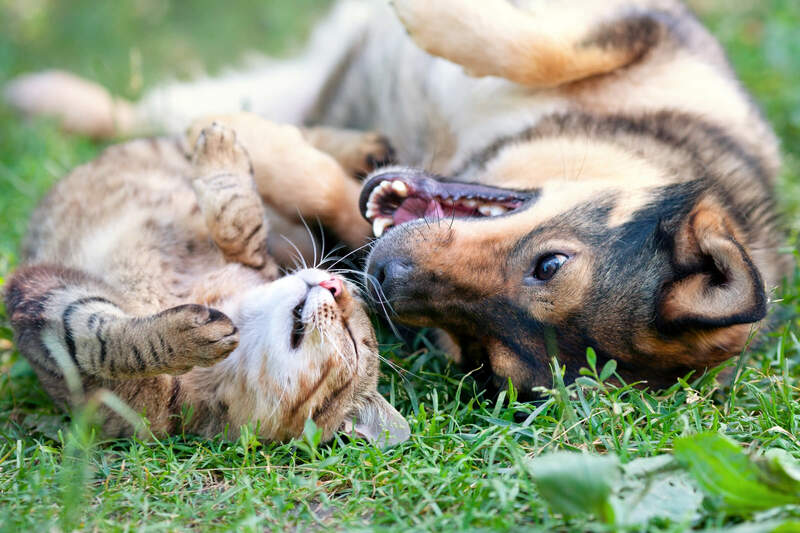 Grove Referrals is a busy second opinion practice accepting small animal referrals for orthopaedic and spinal conditions from other veterinary surgeons throughout East Anglia and other parts of the UK. Grove Referrals has access to the latest state-of-the art orthopaedic equipment and diagnostic facilities (CT/MRI). 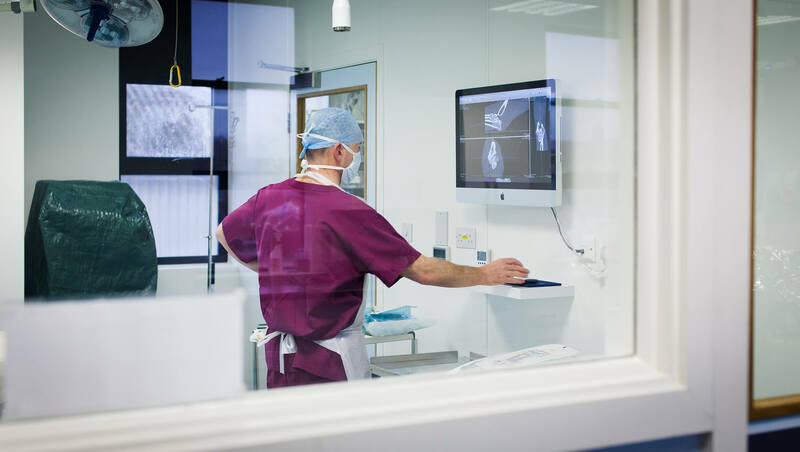 We offer a a full range of orthopeadic service including all aspects of lameness investigation and management; trauma management including fractures; cruciate ligament surgery; patellar stabilisation surgery; arthroscopy; PAULs procedure for management of elbow disease; total joint hip eplacement and spinal investigations and spinal surgery. 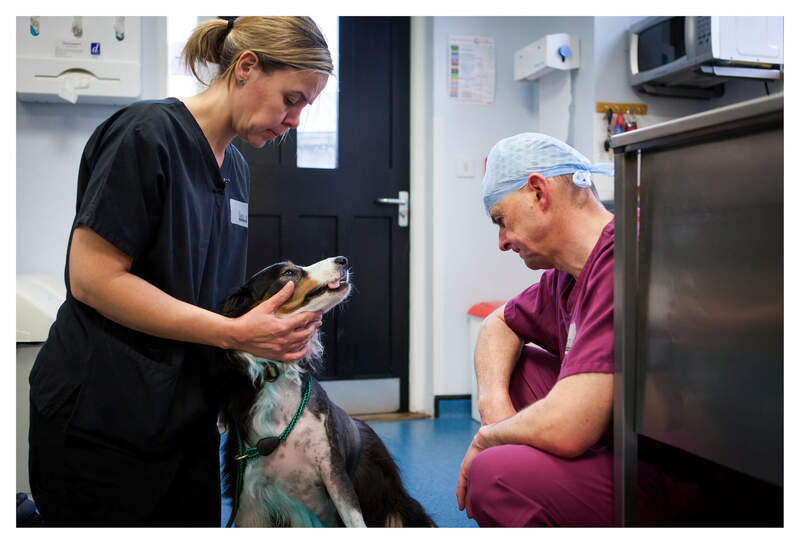 The orthopaedic referral team is available 24/7 in an emergency and has a dedicated night nursing team integrated into a larger team of veterinary nurses who provide 24-hour care and support for our patients. Please click below to find out more information regarding Grove and our referrals procedure.